A prominent breast cancer doctor failed to disclose millions of dollars in payments from drug and health care companies in recent years, omitting his financial ties from dozens of research articles in prestigious publications such as The New England Journal of Medicine and The Lancet. Conflicts of interest like this are commonplace in the promotion of pharmaceutical drugs. 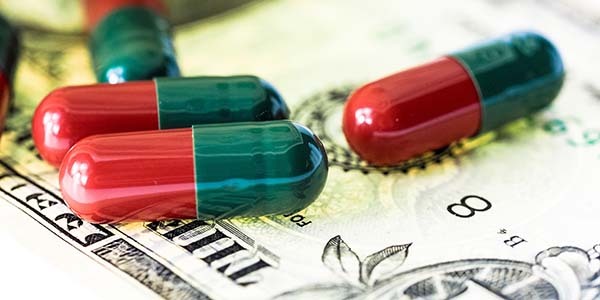 When digging deeper into studies purporting to demonstrate the safety and effectiveness of drugs, one often finds that the researchers behind them are essentially on the payroll of drug companies. Indeed, this is one of the key ways in which the pharma industry rigs the results of its studies. A classic example of this came in 2016, when a study was published claiming that many more people should be taking “intensive blood pressure-lowering” drugs to reduce their risk of heart attacks and strokes. Published in The Lancet medical journal in the form of a meta-analysis of 19 trials, the paper essentially asserts that all people deemed to be at risk should be given drug medication – even if their current blood pressure level is normal and irrespective of the danger of severe side-effects. Significantly, however, in its prominent promotion of the study, the mass media failed to draw attention to the fact that half of the researchers who carried it out had connections to multinational drug companies or pro-pharmaceutical research interests. To learn more about the numerous ways in which the pharma industry rigs the results of its studies, read this article on our website.